Thoughts and feelings: What messages do they send about the situation? What's important? State of the situation: A pessimistic view of a challenge may see it as permanent, pervasive and personal. 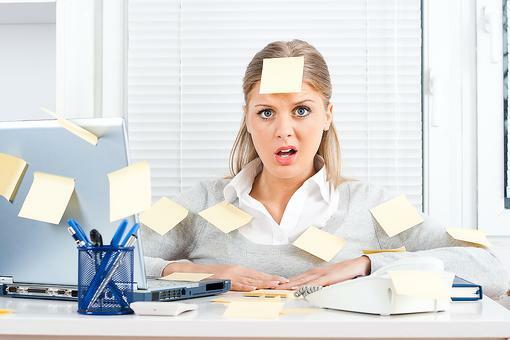 However, most challenges can be described as temporary, isolated and with effort can be resolved. Adversity is an opportunity to learn: Help your child increase her self-awareness. What could she do to help the situation? Try it out for yourself, too, and read more about optimism here! Known as the father of the new science of positive psychology, Martin E.P. 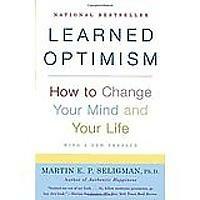 Seligman draws on more than 20 years of clinical research to demonstrate how optimism enchances the quality of life, and how anyone can learn to practice it. 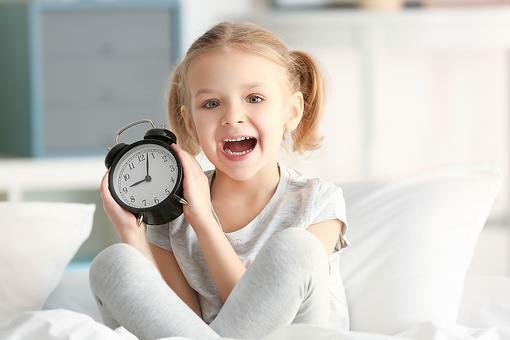 Daylight Saving Time: 3 Tips to Help Kids Adjust Faster! 3 Tips to Help You & Your Kids Foster An Optimistic Outlook!